I know nothing about this medical equipment as well as knowing the importance of finger pulse until recently. This might be due to my previous experience, at the same time we don't have this fancy gadget to keep at home while growing up. Today, would be different. I have the opportunity to review about SM-165 Finger Pulse Oximeter, which I recently received in the mail. The product came with another item. Perfectly sealed and with no signs of dent due to shipment. I'm happy with the shipping and handling I can use the product right away. Features I like about the Oximeter its capacity to display result in color, it has a bright good color quality that you can clearly see the result. Created to be a user-friendly, easier for those who doesn't like to work on complicated equipments. Good thing they make it simpler to achieve a happier user. Santa Medical Finger Pulse also has these four direction display and six displays modes to help user knows more about reading the pulse properly. I have to say, it is very simple all you have to do is simply clipped the Oximeter to your finger and it will automatically read and gives you a result. It includes 2 AAA batteries to be used right away. An information manual for the Oximeter precautions, a casing to protect the Oximeter and a strap so you can put the Finger Pulse around your neck or hang it. The Schematic Diagram of Display that can be found in the manual is pretty handy and informative. It shows each functional key operation. 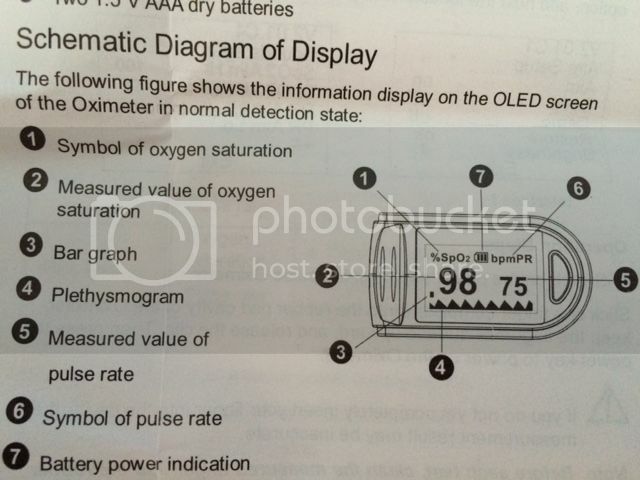 There are also warning information about the product, so the more you read the manual the better it gives you knowledge on how to take care of your Finger Pulse Oximeter. I have to say, I like the product, very lightweight, handy and now at home, I have the chance to read the pulse rate to any family members whenever it is highly needed. This kind of product would help me learn about pulse rate as well as the right amount of oxygen in our body. The product can be purchased directly through Amazon. Disclosure: This is NOT a sponsored post, I did not receive any financial amount. I received the products for free in exchange of my honesty review. The outlook I expressed is 100% exclusively mine. Hmmmnn I never thought of getting a pulse rate but I suppose it's nice to have around the house. This was used to me on my recent visit at the emergency due to severe abdominal and back pain. The nurse kept repeating taking my pulse rate though because it seemed not very ideal. Thank God i am fine now. 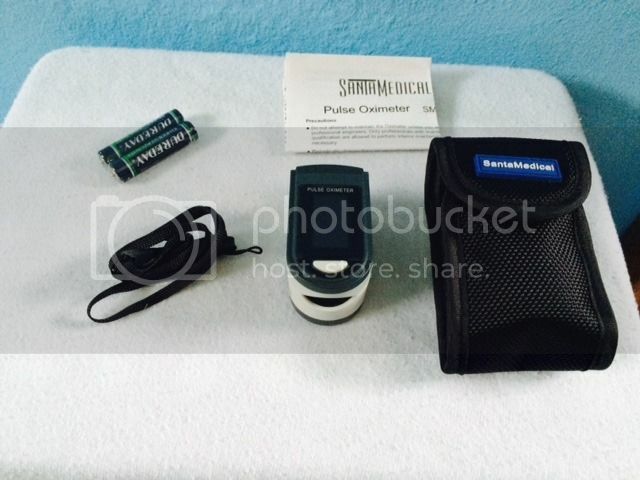 Nice medical item you have there Sis, Oximeter, akala ko nakakain yan. Just kidding kasi, wala rin yan noong era ko. I saw that when I visited my MIL at the nursing facility. I do not know much about it but your review is very helpful Mommy N.
I only experience seeing and using the pulse oximeter in the hospital. The only medical gadget we have at home, which is a must in every homes, is a thermometer. I'm sure that will come in handy.